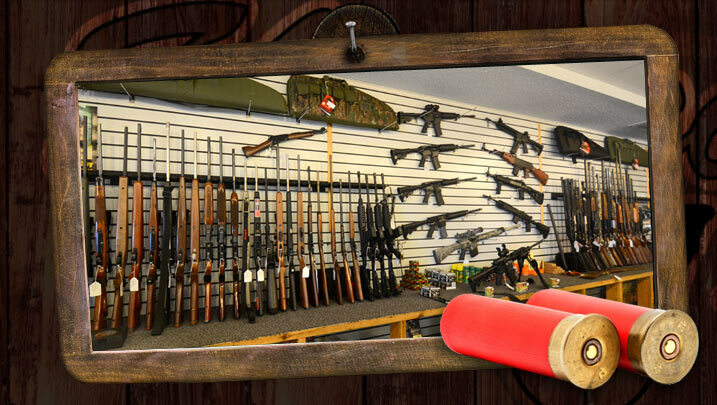 We buy, sell, and trade a variety of firearms, including handguns, rifles, shotguns, and assault rifles. Visit our showroom to browse our large selection of gold jewelry. Sell, trade, pawn, or repair your old jewelry. 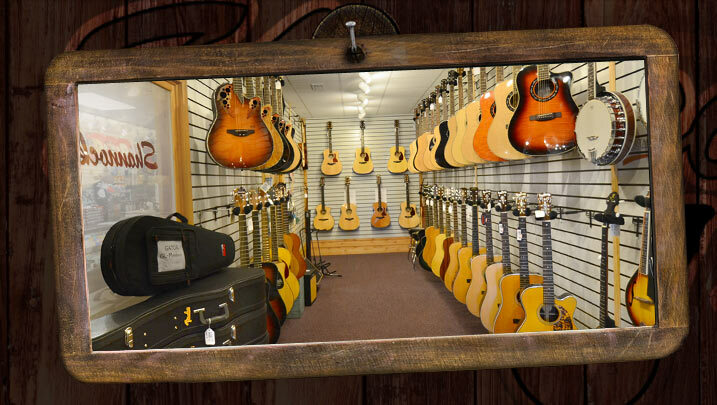 From acoustic and electric guitars to ukuleles, we've got 'em. 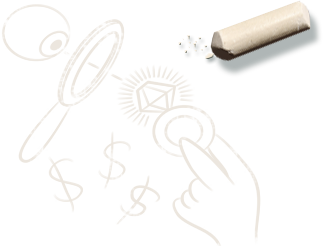 Shannock's is a Fender® Authorized Dealer. 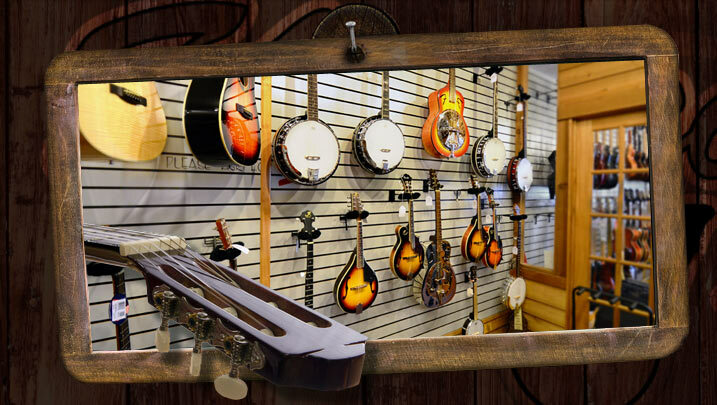 Whether you need a string change, guitar set-up, or instrument and amp repair, our skilled staff can get you back on the stage (or in the garage). 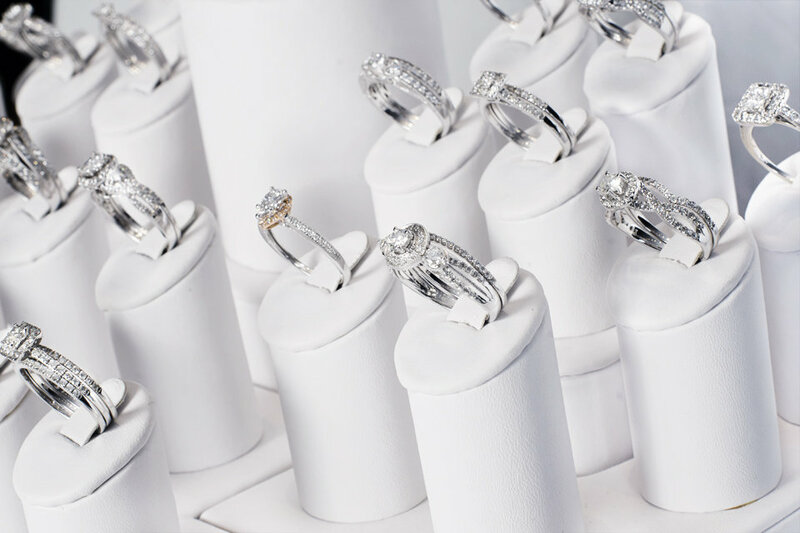 We've worked for years at perfecting the art of pawning, and we think you'll appreciate the results. Click below to learn more about the process. We are currently working on improvements to the lighting, sign and the rest of the store to enhance your shopping experience. Come see the new face of Shannock�s Pawn today!!! We believe only the best merchandise should be sold to our customers. From music gear, and jewelry, to guns and tactical, we are proud to carry only the best quality merchandise at affordable prices. Come by the store, or check out our listing of current store inventory. We will sell to anyone, anywhere, anytime. 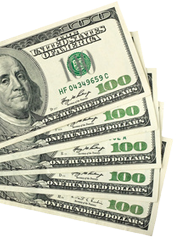 If you need cash and have something you want to sell, we're here to help. 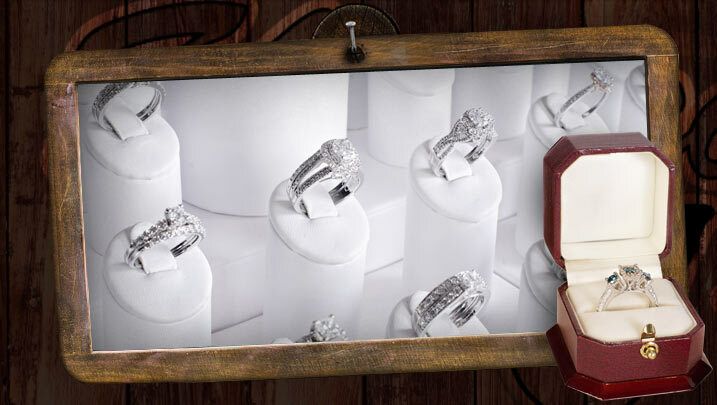 Everyone at Shannock's has their own unique appraisal speciality, so you can rest easy knowing you will receive fair compensation for your merchandise. We buy: precious metals, coins, jewelry, electronics, music equipment, gaming systems, firearms, and much more. Here at Shannock's we've done away with the backdoor deal stereotypes that are sometimes associated with a pawn shop. Our goal is to create a nice, clean atmosphere with a cool vibe, that makes our customers feel comfortable and welcome. It doesn't matter if you're buying, selling, or pawning: we treat everyone who walks in the door with the same level of service and respect. 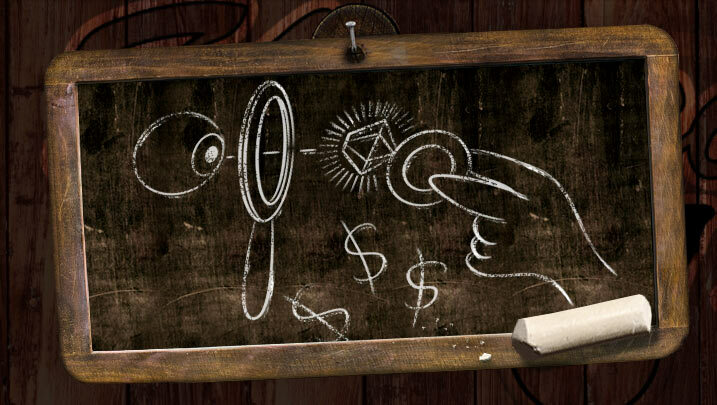 Come in today, and learn why we believe there is an art to pawning.